REMUS exhibits at the China Auto Salon 2016 taking place from 9. to 11. 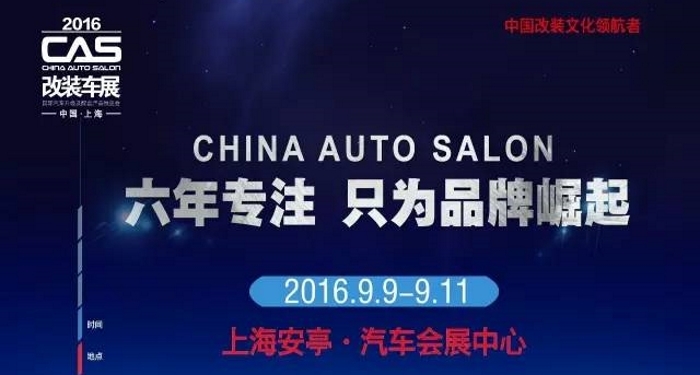 September in the Shanghai Automobile Exhibition Center. The event is spread over 100,000 square meters, will host 300 tuning brands and attract over 150,000 visitors. The absolute exhaust highlight at the show will be the brand new REMUS BMW M2 cat-back system.